The Crave Wink+ is designed with understated elegance and intensity in mind. With a body made from high quality Stainless Steel and a strong internal motor this piece is perfect for the upwardly mobile woman who likes to control her destiny. 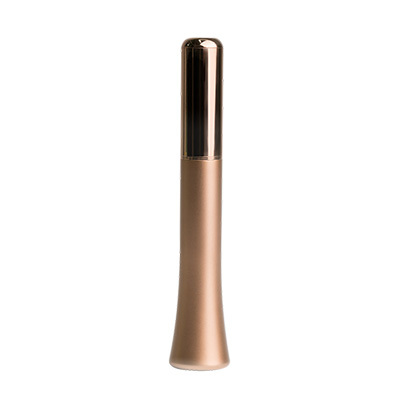 The body safe metal produces strong vibrations for an intense sensation. 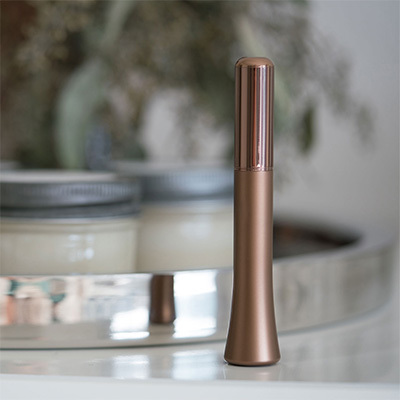 The Crave Wink+ is designed with understated elegance and intensity in mind. With a body made from high quality Stainless Steel and a strong internal motor this piece is perfect for the upwardly mobile woman who likes to control her destiny. The body safe metal produces strong vibrations for an intense sensation. The Crave Wink+ comes with an additional high quality silicone cap for the more subtle experience hence enjoy by interchanging the two to fit your mood. Crave Wink+ – discretion at is most stylish. 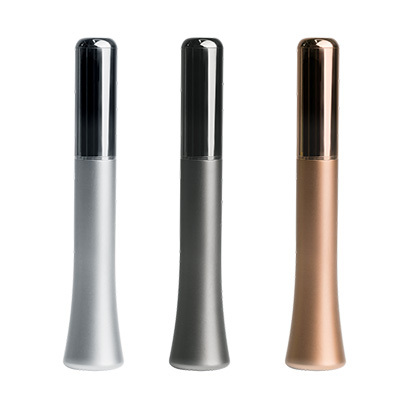 An ideal travel companion, the Crave Wink+ is smaller is size and super discreet. It is intentionally shaped to look like a high quality mascara. Have piece of mind that if you are traveling with it and someone opens your bag that they will not know what it actually is….unless they have one themselves! The piece is 10.8cm (4.25″) long and 1.9cm (0.75″) in diameter at the widest point on the base. Powering the motor is a fully rechargeable battery contained within the Stainless Steel casing hence making the toy convenient and simple to use. Turning your Crave Wink+ on allows for scrolling through the 5 speed levels and 2 patterns. The patterns include the exciting wave option and controlling is simple via the single button. 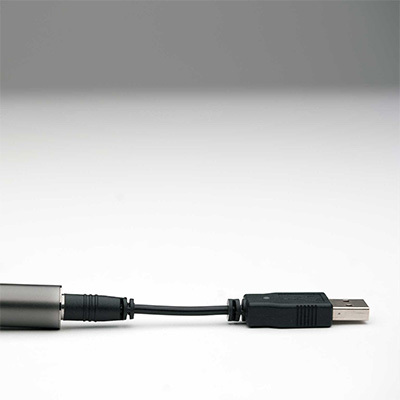 To recharge just plug into a USB Plug or computer port using the USB charging cord supplied. Supplied with the Crave Wink+ are the two different head options. 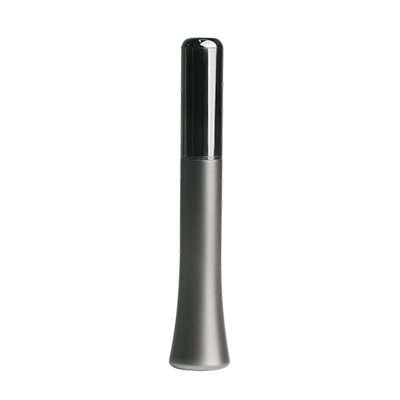 The stainless steel option gives strong and intense vibrations that cab be placed with pinpoint accuracy using the side of the tip, while the softer silicone cap allows for a more delicate feeling. Either is desirable and may depend on your mood. Being fully waterproof you can enjoy your Wink+ in the bath or shower. (it is not recommended using in a spa, pool or ocean as chemicals may damage the surface). Cleaning your Crave Wink+ with warm water and a recommended toy cleaner or mild soap is important. As with any high quality metal item do not use abrasive materials or chemicals to clean and do not soak. Ensure completely dry before storing in a cool dry location out of direct sunlight. It is suggested not to store with the silicone cap left on. 5 power levels & 2 functions.